O.C.G. 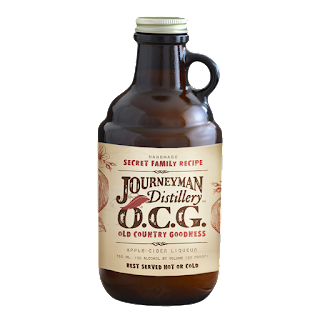 Apple Cider Liqueur is a secret family recipe that has become known as “Old Country Goodness”. 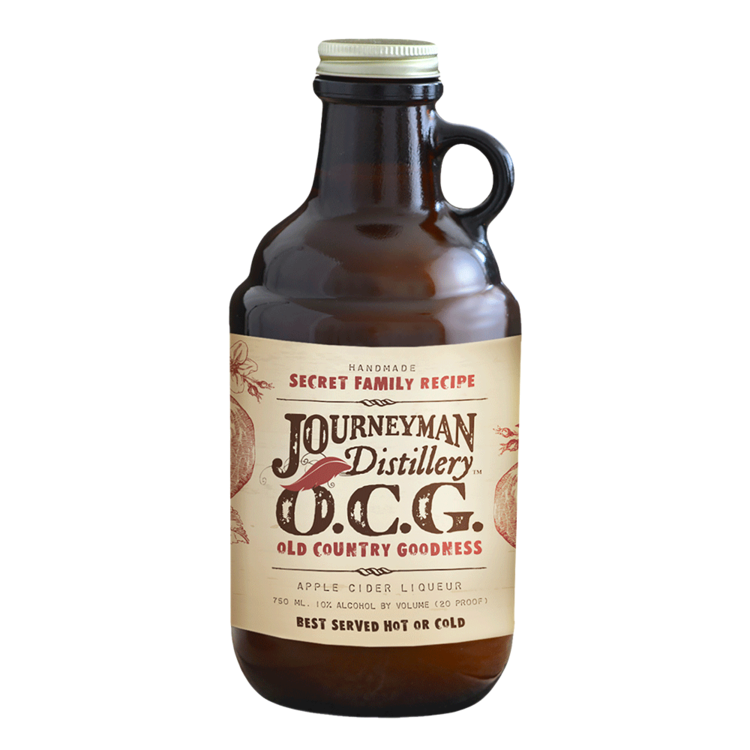 It is made using only the best organic Michigan apple cider, apple juice and spices that are then fortified with our signature un-aged rye whiskey. Best served hot, cold, straight, mixed as a traditional liqueur with other spirits in cocktails or used for cooking. Available year-round! TASTING NOTES: Apple pie and honey on the nose, sweetness transitions into balance on the palate with fall spices, cinnamon and a touch of alcohol to remind you that it’s in there.